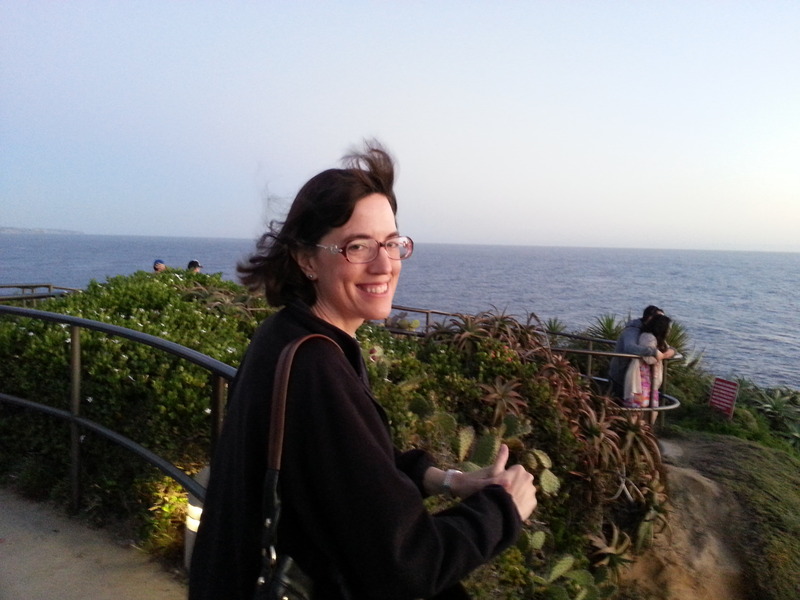 Robin Dawn Hudechek received her MFA in creative writing, poetry, from UCI. Inspired by the welcoming communities and many talented poets at the Ugly Mug and Cadence Collective readings, Robin returned to writing poetry about two years ago. She was thrilled when her poem, “Shadow of the Swing Set” was published by Cadence Collective in July, 2014, her first publication in many years, and she is very happy and honored to be a feature reader for a community that has given her so much support and inspiration over the past couple of years.